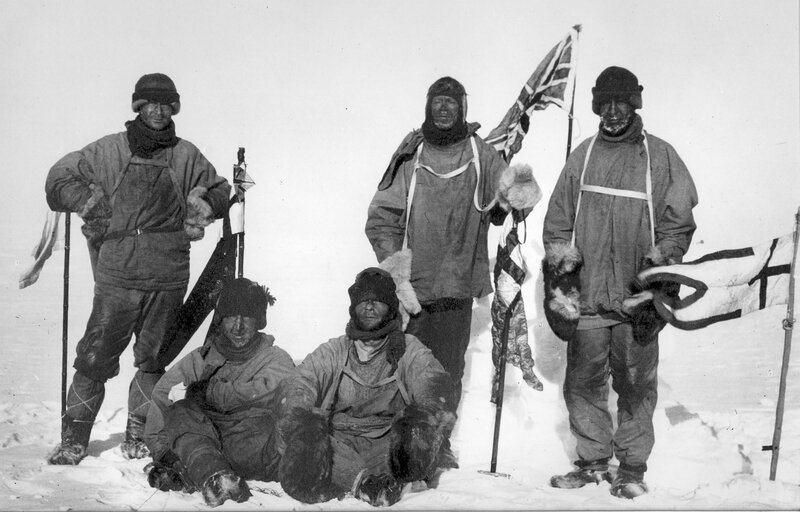 Robert Falcon Scott’s expedition at the South Pole. The explorers did not survive the return journey. 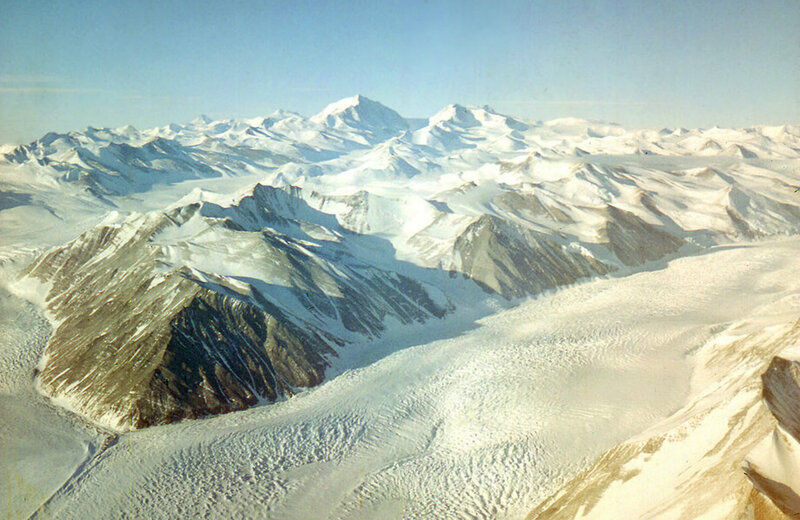 The Beardmore Glacier, one of the largest valley glaciers in the world, contains paleobotanical material.